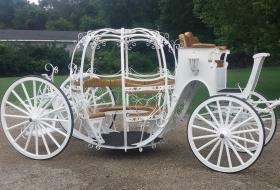 The romance of the horse and carriage can evoke special feelings and memories that will last a life time. 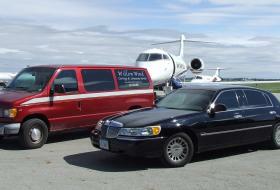 Available for weddings, special events, family transportation, or for any transportation need. Simon Kenton Inn- fine dining, pub, and lodging. Visit www.simonkentoninn.com for more information. Venue for events from 1 person to 450 in the pavilion. Visit our links page to locate affiliates for all your event and wedding needs. Whether you are choosing a carriage for the joyous occasion of a wedding, or using the horse drawn hearse as a final farewell to a loved one, a carriage or a limousine can add an air of elegance and formality to any event. We currently have no events scheduled. Check back soon!